Vas Deferens Fibroblasts are plated and expanded in culture vessels twice before being harvested for cryopreservation to ensure the highest viability and plating efficiency. 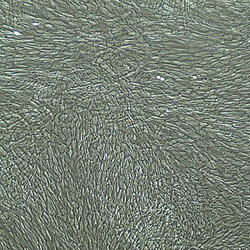 Vas Deferens Fibroblast Cells are cultured in FibroLife® S2 Medium. Lifeline® cells need not be exposed to antimicrobials or phenol red when cultured in Lifeline® culture media. That’s an advantage as these supplements can cause cell stress and “masking effects” that may negatively impact experimental results.